Get this Quality King Henry VIII Renaissance Era Costume and other Tudor Monarchs & Renaissance Royalty Attire. Assemble your own Henry VIII Outfit, he had many, and so do we. Pictured here is just one Henry VIII Outfit that we have in stock that is perfect for Scarborough Renaissance Festival or for Theatrical Renaissance Time Period Plays. Get the Complete Henry VIII Costume or create an entire Henry VIII Wardrobe. 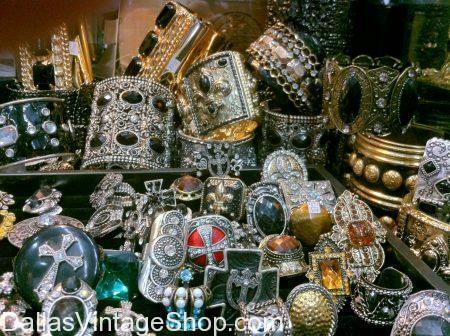 Get Complete Tudor Outfits including Henry VIII Tudor Hats, Henry VIII Royalty Slippers for Men, Henry VIII Chain of Office and other Henry VIII Renaissance Royalty Jewelry Pieces. You will find Supreme Quality Renaissance & Tudor Attire or Economy Costumes and Accessories for Adults or Children’s versions of Henry VIII. We have Historical School Project Costumes and Famous Historical Characters for Outdoor Festivals Attire. This Henry VIII Costume would also be fantastic for the Texas Renaissance Festival. We offer the largest selection of Renaissance Costumes in the Dallas, DFW & North Texas Area. We have this English King, Henry VIII, Renaissance Child & Youth Historical Character Costume. Get quality youth costumes for Renaissance Festivals, Historical School Project Characters, Scarborough Fair, Texas Renaissance Festival or for Children’s Theatrical Productions. You will find Child Historical Period Attire for any decade, century or any historical person. We are happy to provide adult & children’s costume need throughout the Dallas, DFW & North Texas Area. We have this Henry VIII English Royalty Costume in stock and other Renaissance Royalty Attire for any English Historical Characters or Monarchs. We have Dallas, DFW & all of North Texas covered when it comes to Renaissance Royalty Costumes. Get Theatrical Quality Period Attire, Renaissance Festival Quality Garb or Halloween & School Project Economy Priced Costumes and Accessories.u Get Complete Costumes, Wardrobes or just the Costume Pieces or Accessories you need. We are open all year round. You are in Henry VIII category.